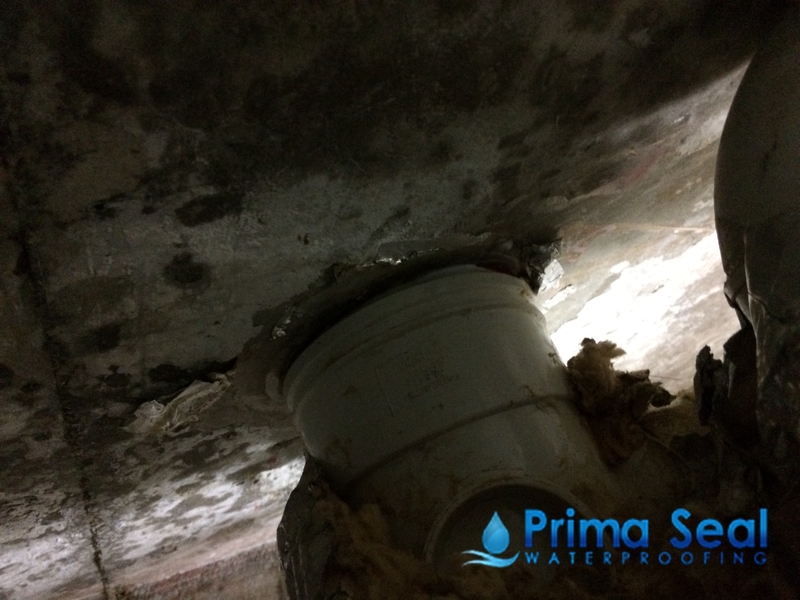 In modern times, property owners from around the globe understands that the instances of water leaking is one of the major threats to the strength of the structure and the appearance of the building. Hence, they are not hesitant to invest a fortune on waterproofing services. When it comes to the waterproofing needs for the property, not all the portions of it are equally vulnerable to catch the challenge. Hence, you need to identify the areas that are more vulnerable to these water leakage threats and you should prioritize on installing the waterproofing coating on those areas. 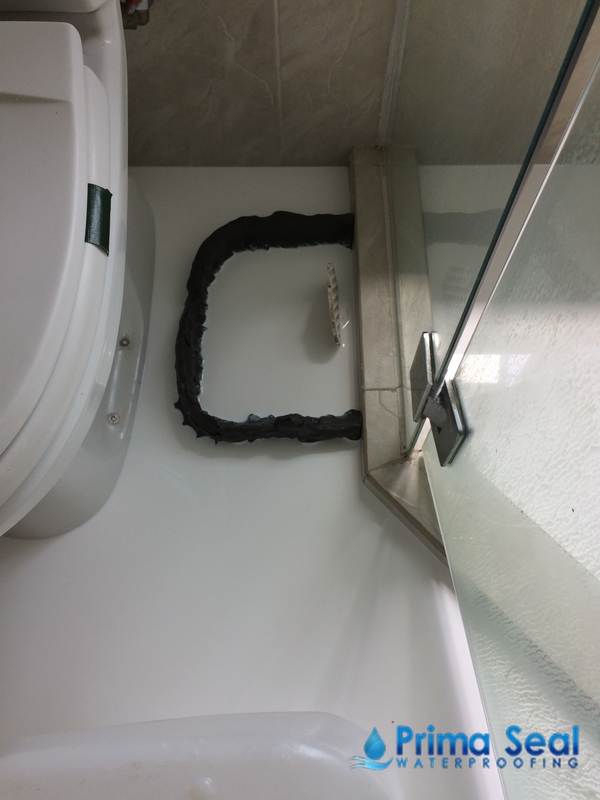 When it comes to the issues with water leakage, the toilet stands most exposed to such threats. 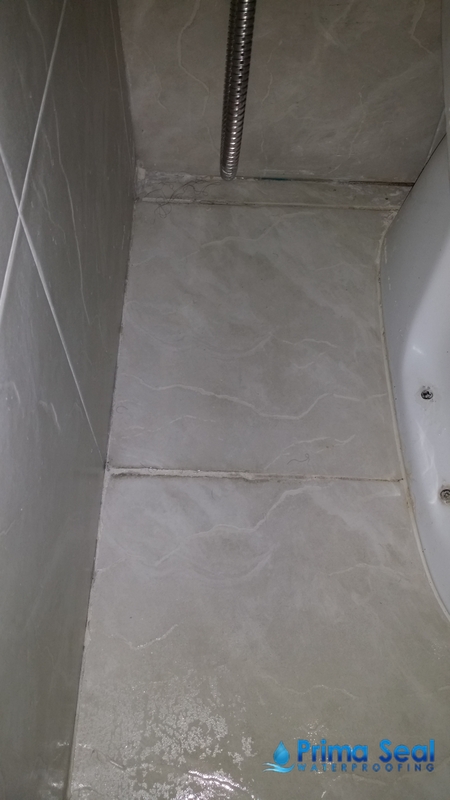 Throughout the day, you will use extensive volume of water in the toilet and it is likely to trigger the appearance of the dampenings. 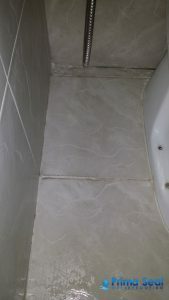 The chances of toilet leakage rises further, if there is issues with the evenness of the floor or there are stiff bents and upturns, resulting the water logging. Even before you are opting for the waterproof coating, you need to address these issues on the first go. The balconies in your property are likely to be one of your favorite areas for relaxation. As the balcony stays exposed to the extremities of the weather, it stands a high chance of water leakage issues. If you have installed mosaic tiles on the balcony floor, the problems will only intensify as the damps underneath will trigger the tiles to swell up. Hence, you must prioritize on waterproofing the balconies, ahead of any other parts of the building. After all, a place of relaxation deserves some special attention and care from you. For the same reasons for which the balcony stays exposed to the chances of catching water leaks, the roofs are attacked by the same factors, only with higher chances and intensity. The problem will intensify fast, if you have a garden on the rooftop or you have installed swimming pools there. In addition, the swimming pool is another area that demands special care about waterproofing treatments. If you are aspiring to install the waterproof coating, hire the best contractors who will suggest the areas that require the coating first and subsequently, they will protect those places, installing the most robust coating.